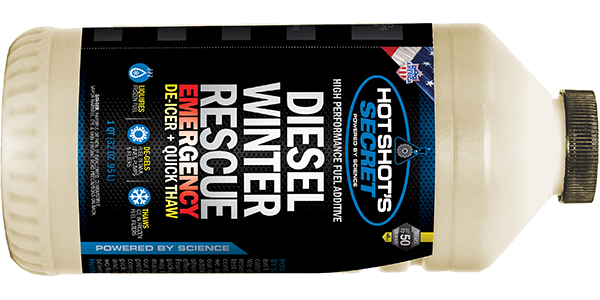 Hot Shot’s Secret, a brand of high performance oil and fuel additives, now offers a new winter emergency product – Diesel Winter Rescue. This formulated product re-liquifies gelled fuel and de-ices frozen fuel filters to restore the flow of diesel fuel to the engine allowing the vehicle to be fully operational again. Unlike Hot Shot’s Secret’s Diesel Winter Anti-Gel that works as a preventative maintenance product in cold weather, Diesel Winter Rescue contains a military grade de-icer and works to disperse moisture throughout the fuel system: tank, lines, pumps and filters to return diesel powered vehicles to normal operation, regardless of outside weather conditions. When temperatures dip below freezing, this product is the one to have on hand for emergencies as a safety precaution. 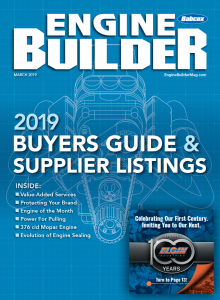 Ultra-Low Sulfur Diesel (ULSD) – Today’s standard diesel fuel, has reduced levels of lubricity that can cause premature wear to the different components of a diesel engine. Diesel Winter Rescue is fully formulated with a lubricity additive to prevent premature failures. 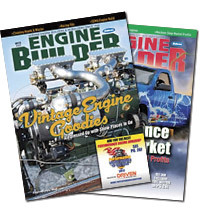 Safe and effective for all biodiesel blends, it is recommended for all diesel engines.